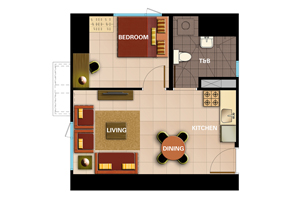 Size of Unit: 22.40 - 60.93sq.m. 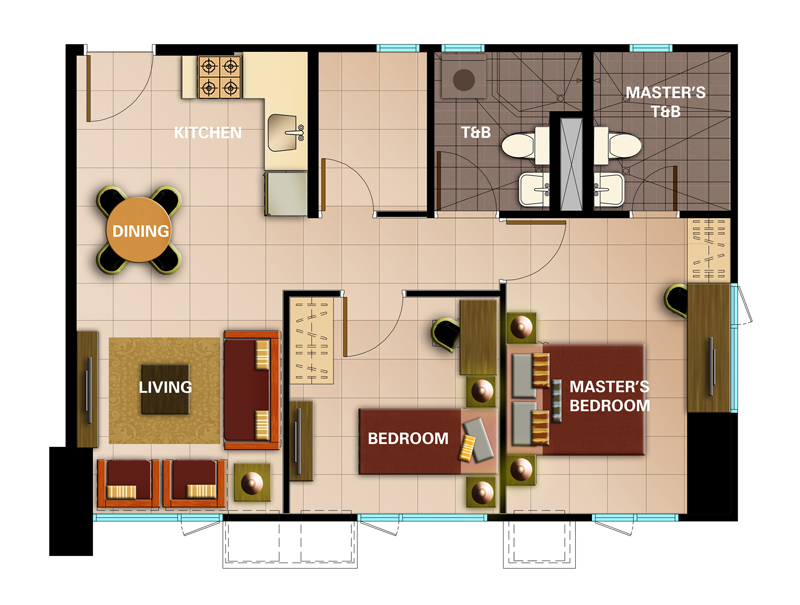 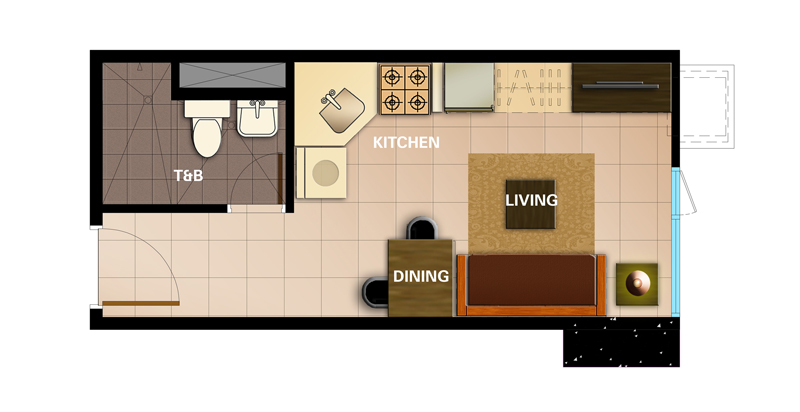 Balancing a dynamic lifestyle requires a home where you can find comfort and ease whenever you need it. 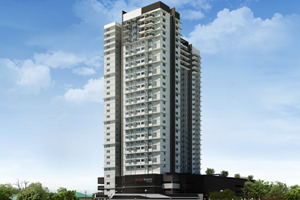 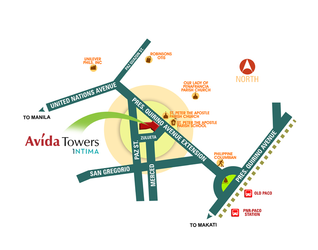 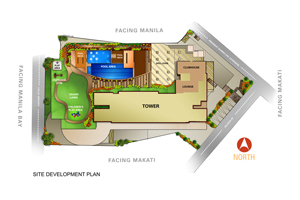 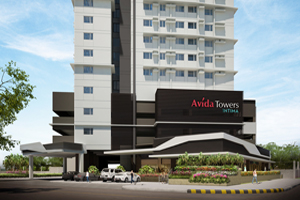 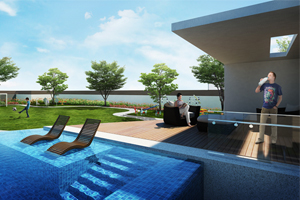 Everything you will need to maintain your family's overall well-being is here at Avida Towers Intima.